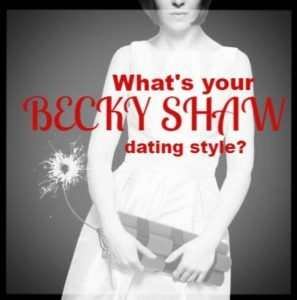 What’s your BECKY SHAW dating style? The characters in BECKY SHAW all have very distinct takes on love, relationships, and dating. 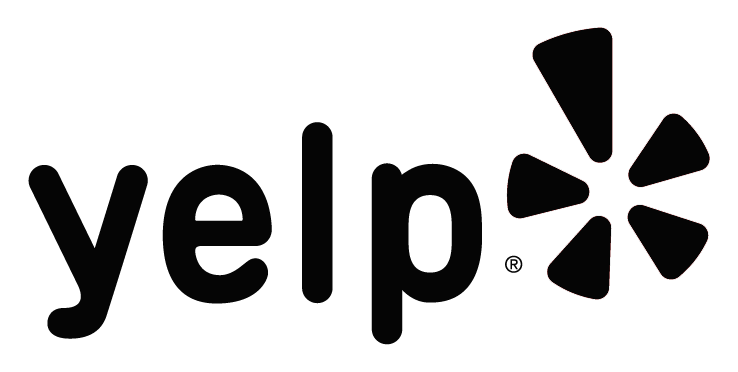 Whose “philosophy” of dating do you share? Check out the quick below to find out!